-The max level restriction of all race will be adjusted to level 105. Following this, the max skill mastery level for both Chinese and European characters will change with this update to 105 too. 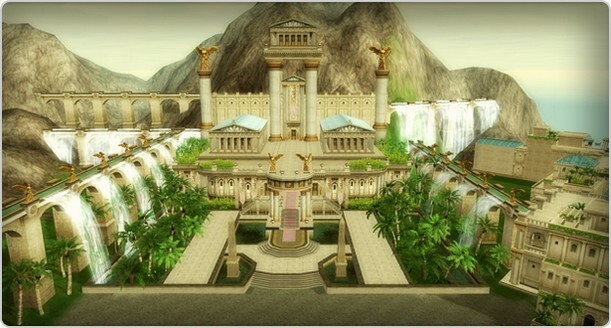 -A new city "Alexandria" and new hunting field "Storm Desert" will be added for characters higher than level 100. 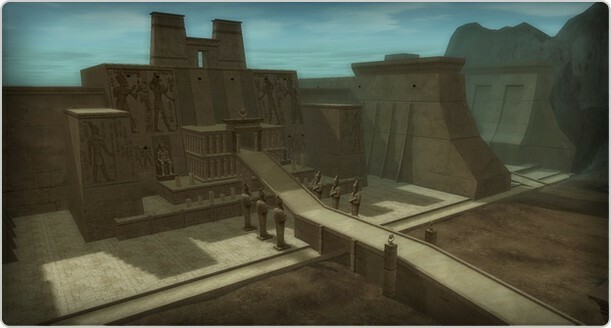 Players will be able to rediscover the recreation of long lost cities, and feel the enormous scale of the Silkroad Online world. -Higher level skills and items will be added. New items will be 180˚ different in how they are used and usefulness. -Hunting field-like cave "Pharaoh's Tomb." For the very first time in Silkroad Online, away from the original only monster hunting and jobbing, this cave will offer different and new way of conflict. And reward system of variety of contents will be available within this new architecture of hunting ground. So - with these information I have to correct some things I posted earlier. The new egypt dungeon is called Pharaoh's Tomb and not Shrine of Seth. Sahara desert will be included as Storm Desert. Maximum level in Legend 9 is 110.You get 30 additional masteries after update (for Chinese characters). Bad think is that you dont have X-Large pots in NCP.